It is great if you are using Virtuemart store because it is always leading platform on ecommerce. 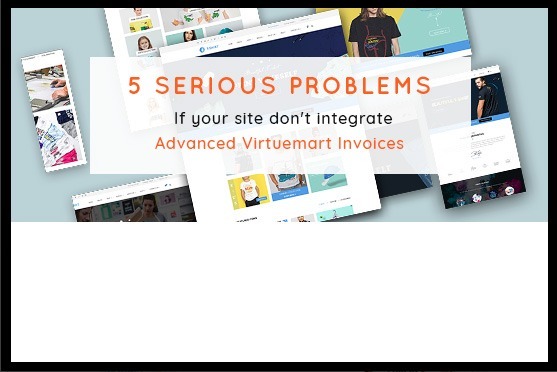 Advance Virtuemart Invoice is one of essential extensions that you should install to make your website powerful. Order and Invoice management has never stopped being a big concern of any online business. You get a huge amount or order, how do you create invoices for them if you have never heard about Advance Virtuemart Invoice? Now your work has never become easier than ever. Internet has changed the ways people operate their business and online shopping is dispensable part of life. With each online store, they faced a serious problem is the Order Management which doesn't support an Invoice Creation or Batch Invoices Generation. If you are an online shopper, do you want to receive an offline order and invoice via phones and email? It is convenient when Advance Virtuemart Invoice is released. 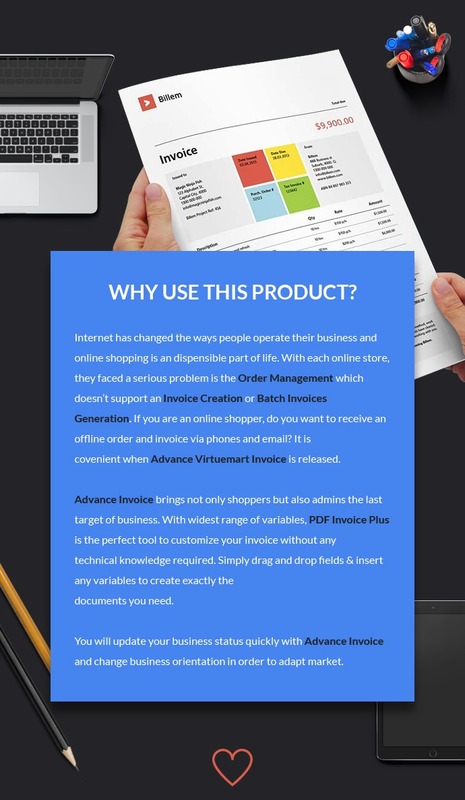 Advance Invoice brings not only shoppers but also admins the last target of business. With widest range of variables, PDF Invoice Plus is the perfect tool to customize your invoice without any technical knowledge required. Simply drag and drop fields & insert any variables to create exactly the documents you need. You will update your business status quickly with Advance Invoice and change business orientation in order to adapt market. Go to Administrator panel, choose Extensions menu -> Extension Manager. Click Upload and Install button. Go to Components -> Cmsmart Order management -> Invoices/ Orders Extend. Open Invoices/ Order Extend, go to Filter orders tab, you can filter the search order by many options. In the Batch action tab, you can perform actions for orders. Below the order list, you can edit order, update status, send email or create PDF file. You can create invoice and send to your customer, you can edit template invoices by drag and drop items from left block to right block. You also see statistical tables for orders, products with different chart types. With all steps above, now you can manage your orders and invoice clear and convenient. 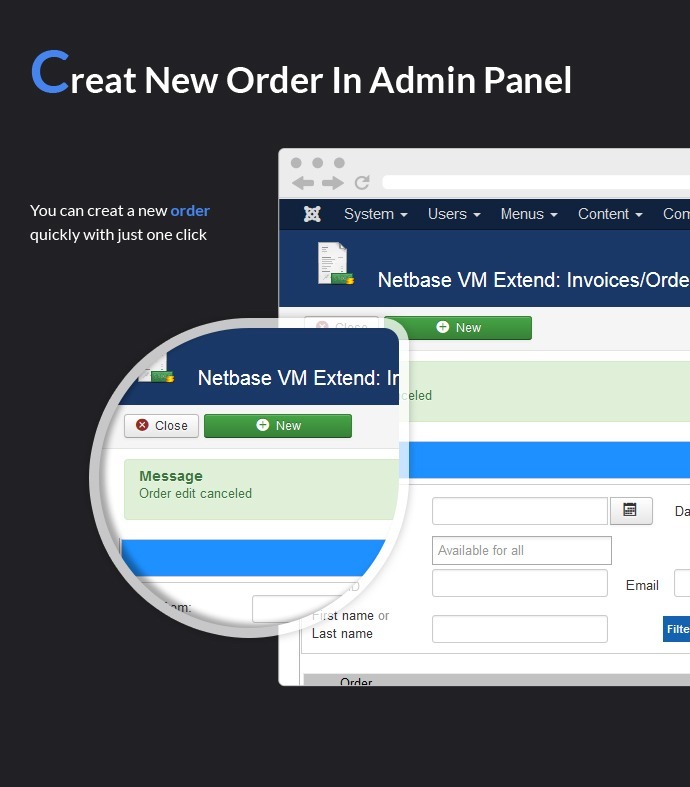 Create New Order In Admin Panel: You can create a new order quickly with just one click. 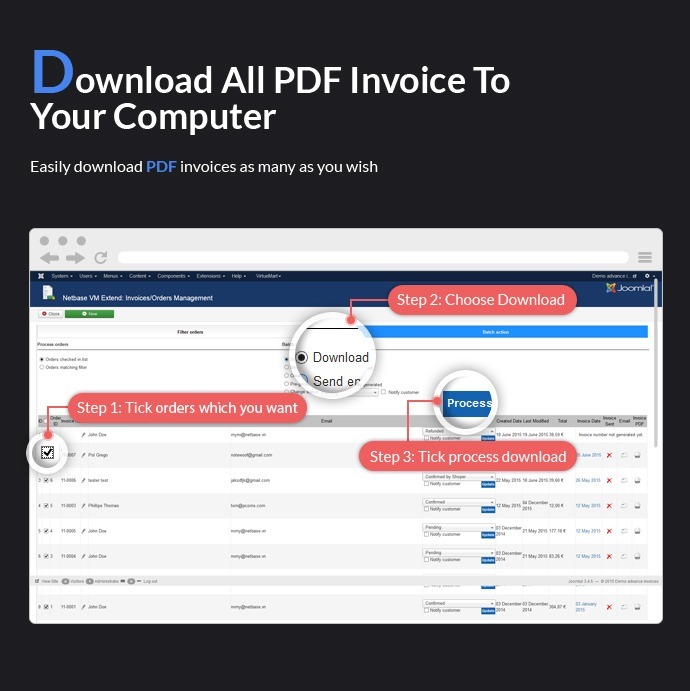 Download All PDF Invoice To Your Computer:Easily download PDF invoices as many as you wish. 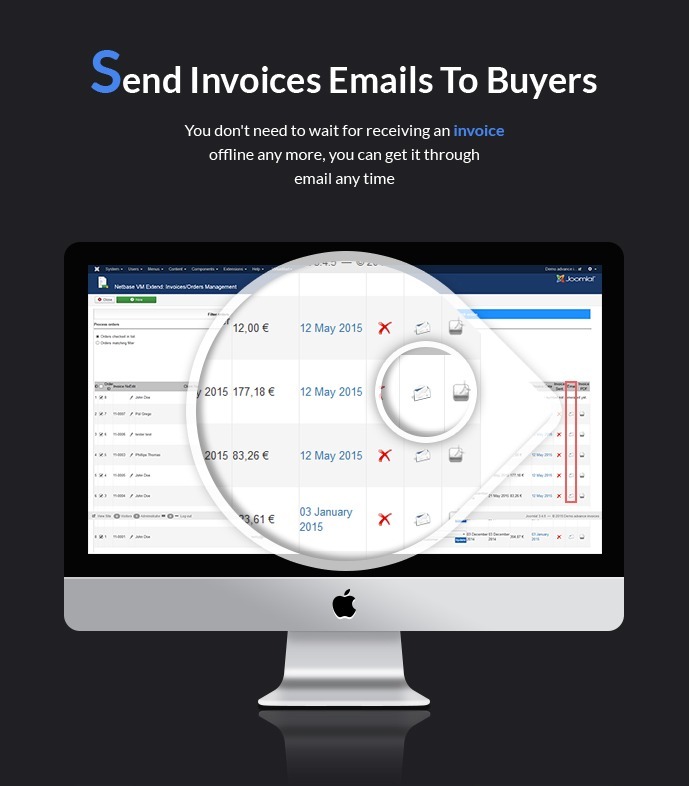 Send Invoices emails to Buyers:You don’t need to wait for receiving an invoice offline any more. You can get it through email any time. 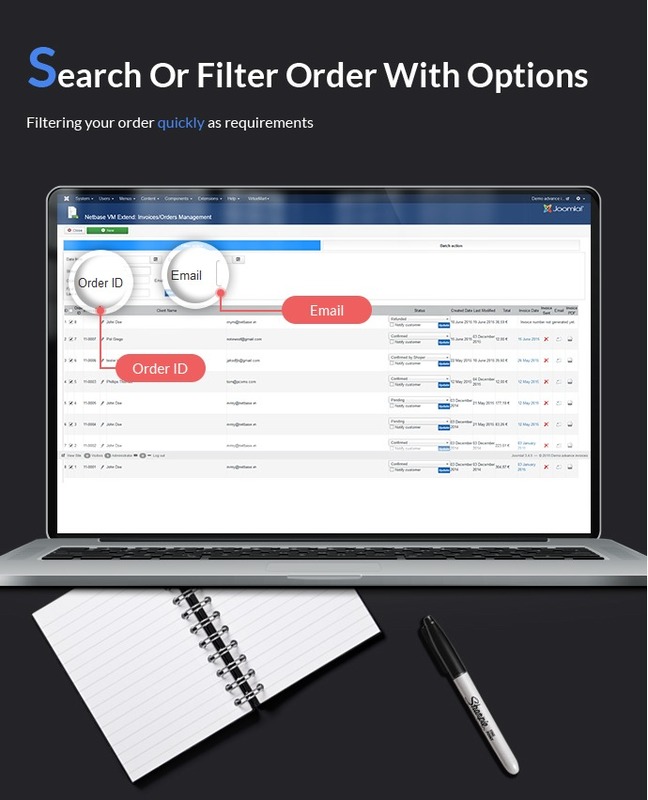 Search or Filter Order with Options:Filtering your order quickly as requirements. Advanced Invoice Template Customization:Customize template to make an invoice interesting. Editing any template is extremely easy. You can drag fields, re-arrange or remove them from your own invoice template. 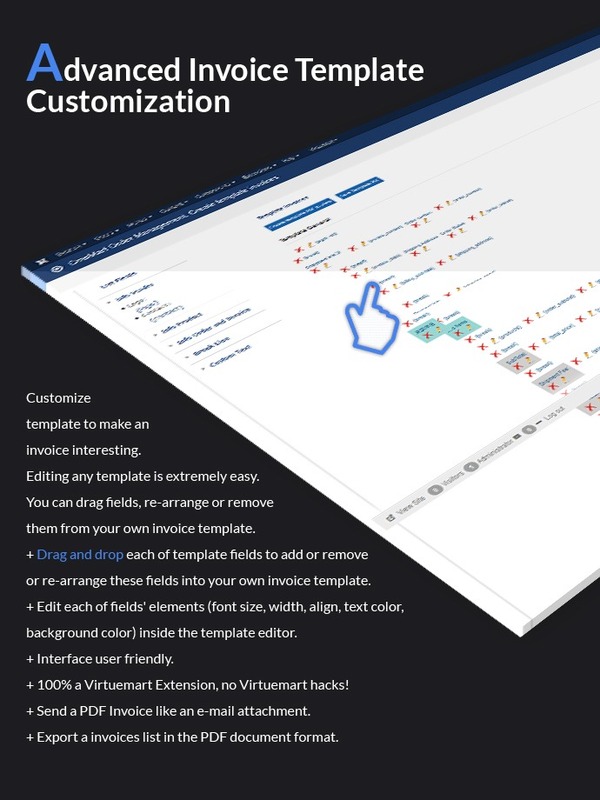 Drag and drop each of template fields to add or remove or re-arrange these fields into your own invoice template. Edit each of fields' elements (font size, width, align, text color, background color) inside the template editor. 100% a Virtuemart Extension, no Virtuemart hacks! Send a PDF Invoice like an e-mail attachment. Export a invoices list in the PDF document format. Easily Customize Orders: You can edit exiting orders and change status. 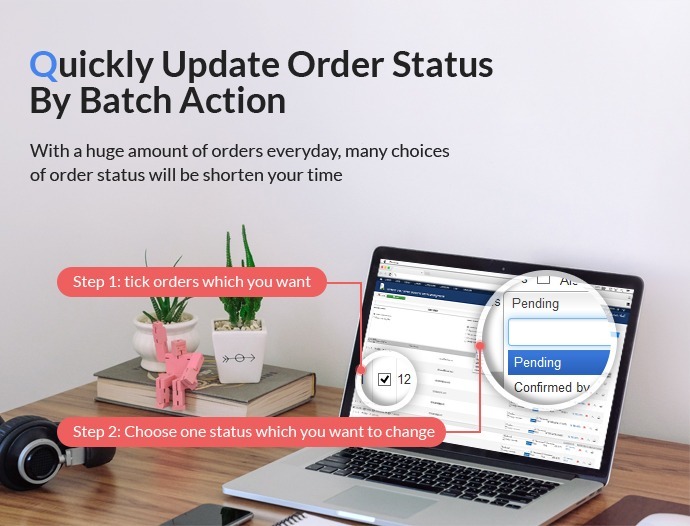 Quickly Update Order Status by Batch Action: With a huge amount of orders daily, many choices of order status will short your time. Automatically Create PDF Invoices: When your order change to confirm status, PDF invoices will be automatically created. and evaluation rate of products and stores. Total order for the period by status. Order list for the period was selected. Top 5 best selling product. Top 5 products in the selected period. Switch type of view chart: Many types of chart will bring you a comprehensive view of your business status. 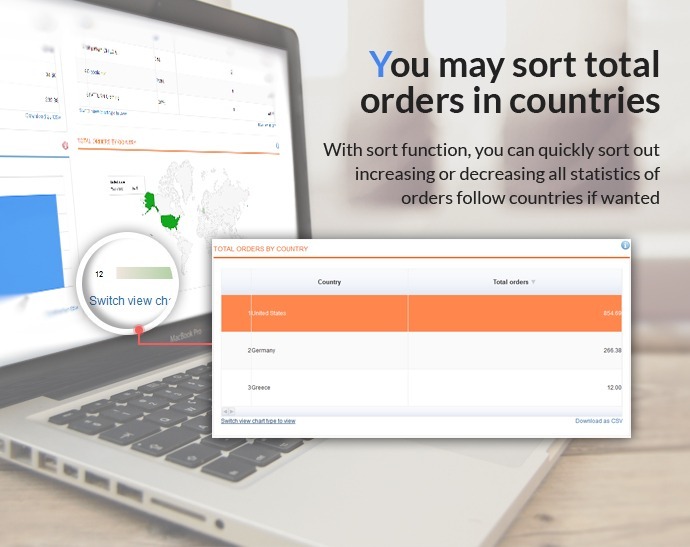 You may sort total orders in countries: With sort function, you can quickly sort out increasing or decreasing all statistics of orders follow countries if wanted. Monthly revenue report via a chart: This function of chart, it is very clear for you to show and view monthly exact revenue statistics of products and order. Filter orders in the selected period:You just need to fill the specified time or full time into calendar symbol to show out needed data. Cross – Browser support: This extension themes work great with all modern browsers like Firefox, Chrome, Safari, Opera, Internet Explore 9+. 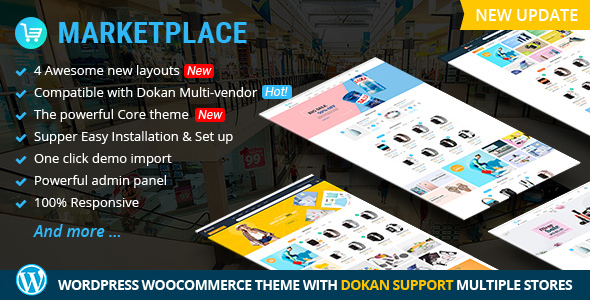 It is powerful tool in admin panel that increase your sales volume. Create a new order in admin panel, you can create a new order quickly with just one click, it is an outstanding feature in this extension. Download all PDF invoice to your computer. 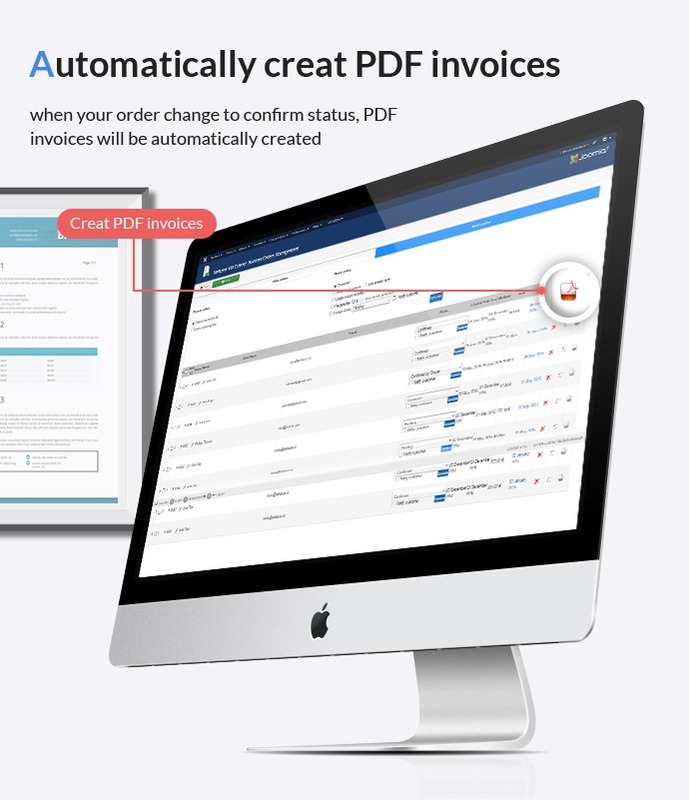 Easily download PDF invoices as many as you wish. Send invoices emails to buyers. You don't need to wait for receiving an invoice offline anymore and get it through email any time. The more you wait, the more you losing an opportunity and your competitor is winning. 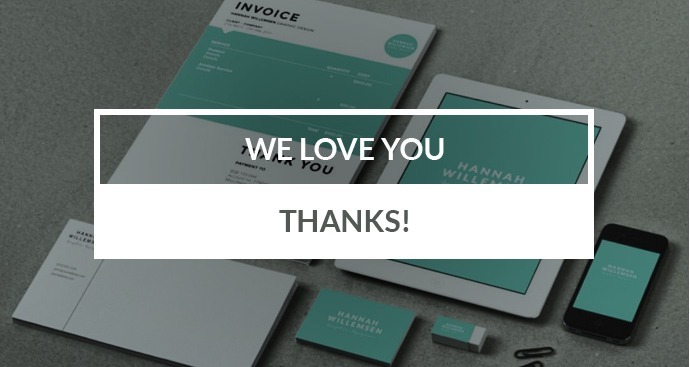 Customize template to make an invoice interesting. Editing any template is extremely easy, that is helpful for your displaying. You can drag fields, re-arrange or remove them from your own invoice template. Export an invoices list in the PDF document format. Quickly update order status by Batch action: With a huge amount of orders daily, many choices of order status will be shorten your time. Monthly Revenue Report via a chart. This function of chart is very clear for you to show and view monthly exact revenue statistics of products and order. Report top 5 bought products: you have 2 reports Top 5 best selling products and Top 5 best selling products for the period was selected. All best selling statistics rates in top 5 ranking will be shown out under 2 forms of graph to make customers see clearly. Filter orders in the selected period. You just need to fill the specified time or full time into calendar symbol to show out needed data. 100% Virtuemart extension, no Virtuemart hacks. You do not worry while installing, it is safe for your site. This plugin helps me save hours of working. Search order and send invoice at amazing speed. Give you 5 stars! This is easy-to-install and great ext to handle every issue related to invoice. Recommend! I have saved a lot of time dealing with huge amount of invoices when I used your extension. Moreover, I also received a lot of compliments from my beloved client due to professional invoices. An useful extension! It very fast and i can find everything i need for batch work. 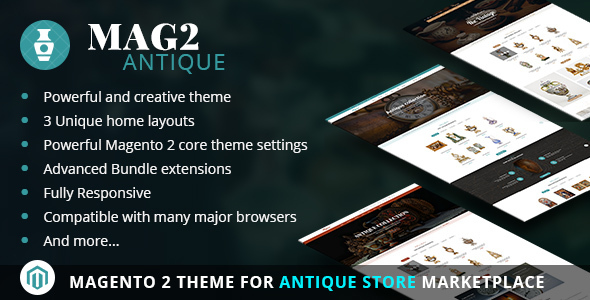 Easy to create, edit and manage in my site. Seriously , buy this extension. With this product we save so much time converting orders to PDF if the customer asks to have a copy. The support from Jacob has been more than amazing.... THANK YOU JACOB! Very convenient component. Adds many features to process orders, it saves time! Standard means Virtuemart not do this! Thank you for the prompt and high-quality support Kiendt. 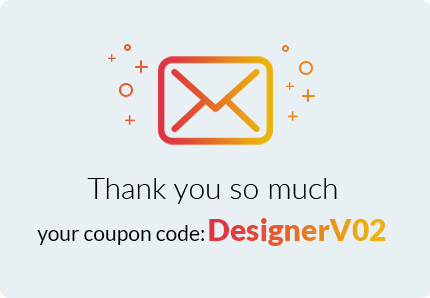 Thank you for your very fast and high-quality support! This component does what I was searching for! Thank you! 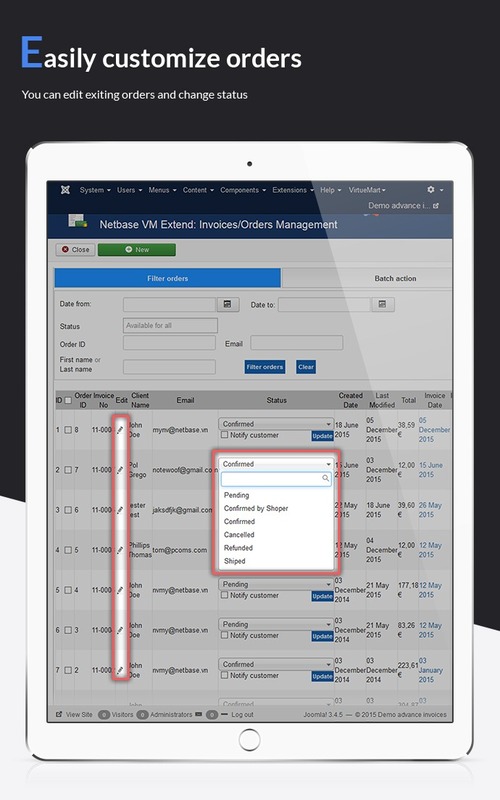 Great way to edit, create and manage VM orders and invoices. You must have it. Very good compoment - exactly what I was looking for : invoice template, sale statistics and Customer infos stored in a safe way! + special thanks to the support team! An useful extension! It very fast and i can find everything i need for batch work.Easy to create, edit and manage. Good job! Good extension and good price. There a small issue but support reply my email so quick and solve all my problem. Thank you for all! This software helps us manage everything easier, saving time and thank support group. No support for Cyrillic? Is there Russian language? A product better than what I expected, easy to install and user friendly. Since I use product, I can easily manage my invoices very convenient to handle work and save time. All my problems were solved. Recommended. Is there a changelog for version 4.1 from 4.0 ? Also, is this no longer developed? Last update was 2014. We have updated Advaced Virtuemart Invoices on 2015, Dec 21 with version 4.1. Allow me to be more specific. I already own Advanced Virtuemart Invoices version 4.0. I would like to know what has changed in version 4.1. Can you post the changelog for version 4.1 ? Here is change log for version 4.1: "Compatible with Joomla 3.x & VM 3.0.x"
I hope you will feel satisfied with my answer. This is the link of Advanced Virtuemart Invoices: http://cmsmart.net/virtuemart-extensions/virtuemart-order-management. 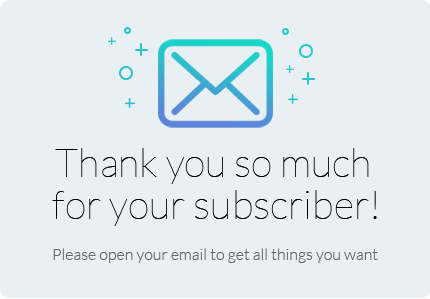 Thank you for being a Cmsmart customer. How can i use Advanced Virtuemart invoice instead of virtuemart default invoices? How can i configure it? Advanced Virtuemart invoice will support you create a new invoice and edit invoice. About problem configure, please help me read user guide in file download. At this time we only have a version for Virtuemart without have yet development for Magento. I regret about that. We will try development in the future. Is there a version of this for Magento or something similar? Is it possible to edit only the ADMIN order confirmation email and add the field "PRODUCT INTERNAL NOTE" next to the product sku of all products inside this mail?? Will this Extension make a Automatic Invoice after someone orders from my website? Sure, this Extension will make a Automatic Invoice after someone orders from your website, but order have to status Confirm. Sure, you totally can edit the email invoice as well - the invoice that is right in the email. So that let purchase our product to get have an enjoyable experience. 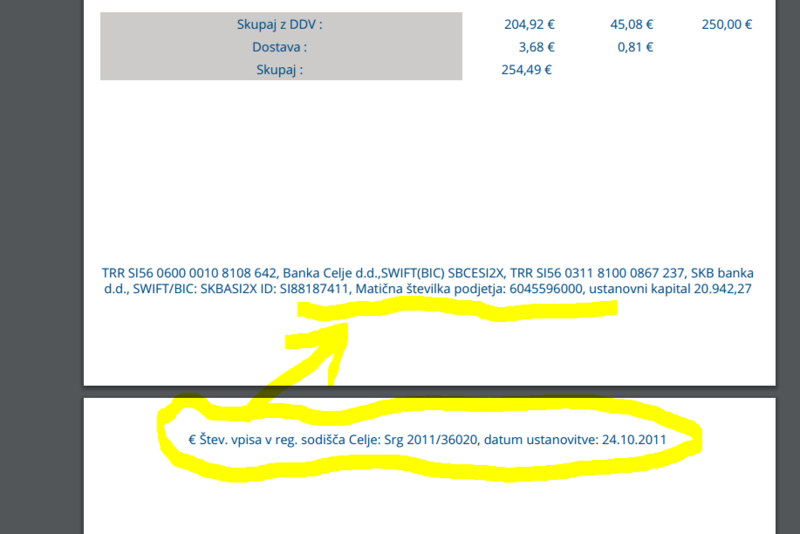 Where can i change date format to dd/mm/yy and translate words ZIP,CITY ,DELIVERY BANK TRANSFER ..ON PDF BILLL. Thank you so much for using our product. 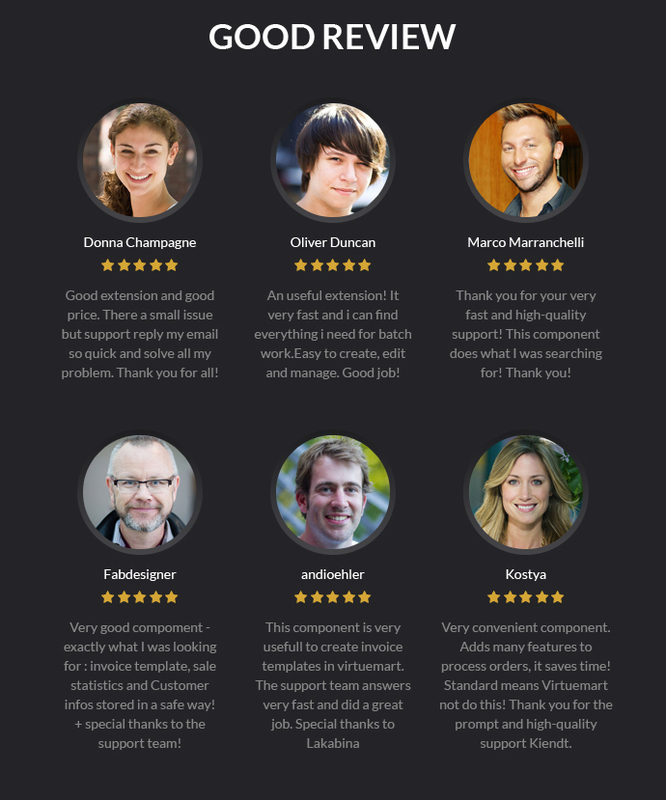 Our support team will help you faster. Hi! I'd like to know if this invoice can be fixed (set) for different groups of customers: Individuals, Legal Entity and Public Institutions. I mean that every customer receive the invoice for his group. I am inquiring about using your product for a Non-Profit strictly charity group which uses virtuemart. Our target audience is so small that we only have around 200 customers. Our charity provides clothing to school children and jackets and clothes. 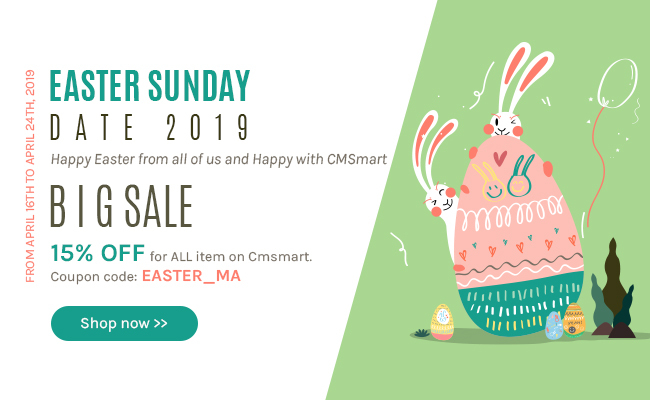 The charity has been doing the giving for nearly 30 years from now and the web-developer has created a website with virtuemart and we would like to give your product a test drive. We would like to use your product for free and we will include tags and links to your website for others who stumble upon our site. Please let us know if we can receive a license for your product as a donation. webmaster university christian church childrens closet. I have sent the email as requested however I have not gotten any response from it. Have you received it? I received it already. Thank you so much. I also reply it when I got it. I want to write an article about your organization with our product soponsed for your site. Is it ok? Is this component is available in french ? I am very sorry for not reply you sooner. Advanced Virtuemart Invoices now using English, if you buy this product, our support team will help you after you create a ticket. I buy them, i proced to traduction but I dont see in your website a complete documentation to help me for simple task (for example : personalise email ...) ... but I may be blind !